The Restored water identity and packaging concept was strongly influenced by the process of taking highly treated wastewater that would have previously been discharged into the Pacific Ocean and purifying it using a three-step advanced treatment process. 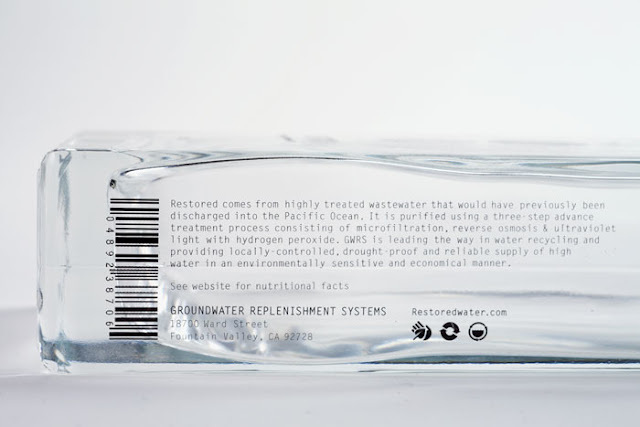 My main objective was to create a brand that would be a blueprint for water agencies throughout the world in order to help solve local water supply issues. 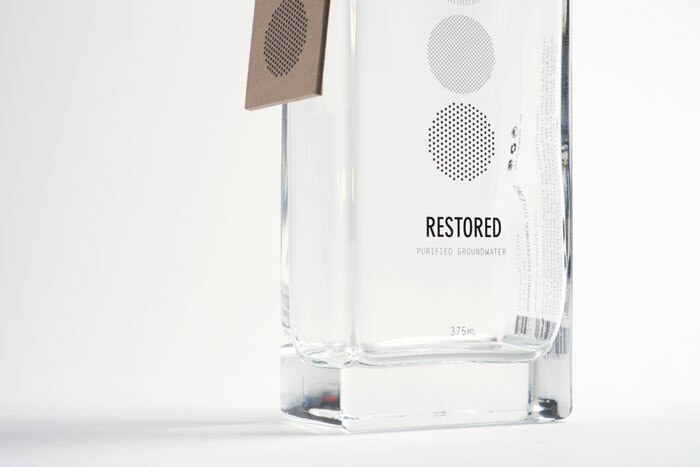 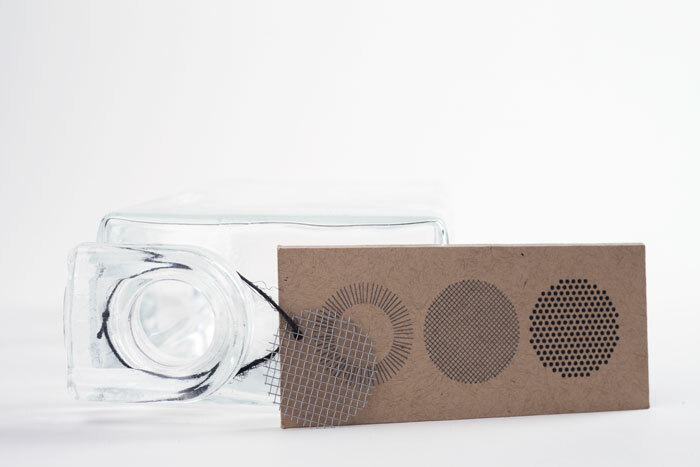 The logo and identity concept was inspired by patterns found in groundwater filtration systems while the packaging concept inspiration came from mixing clean lines with stainless steel, glass, and recycled wood materials. 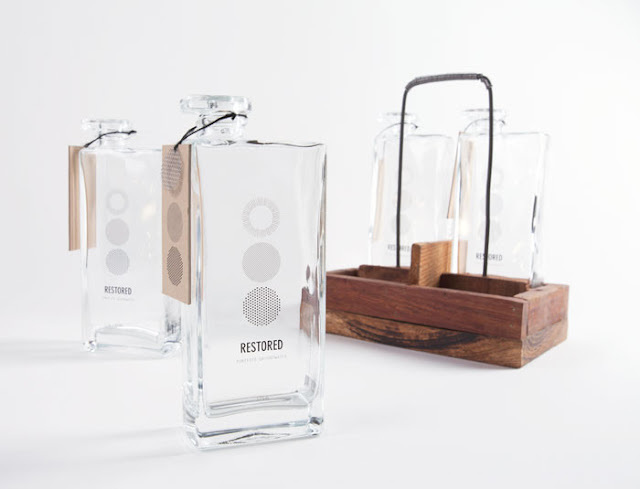 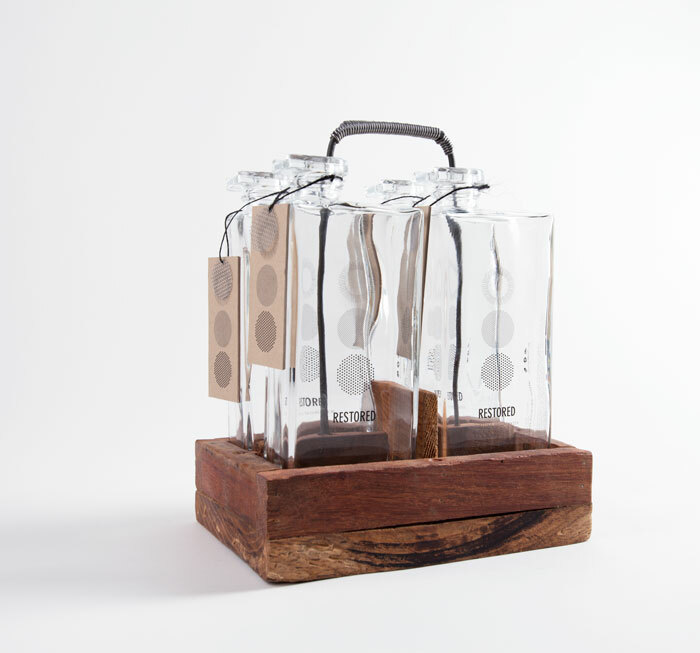 The final system resulted in the creation of a line of reusable water canteens that convey a modern and minimalistic approach to design while still functioning as a piece of art in the household.